I am very happy to be guest host for the Finding New Friends Blog Hop this week. Hope you have fun linking up and finding some new friends! 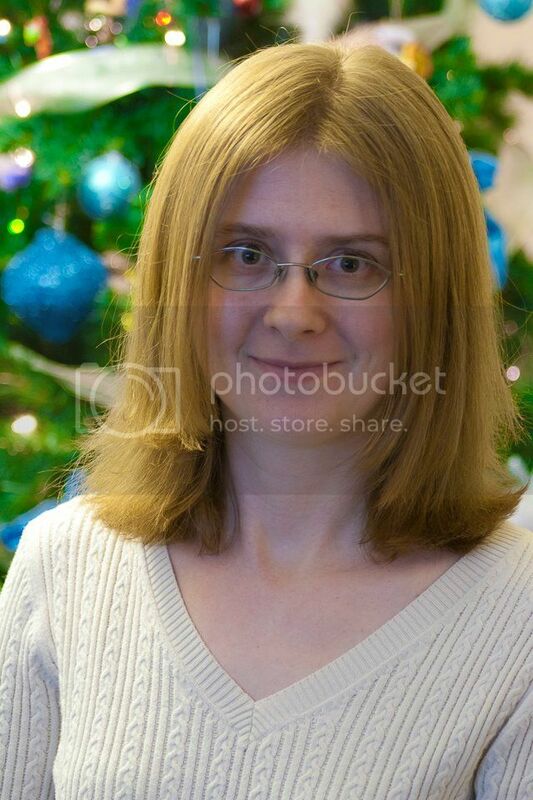 Welcome to a New Year! It's week 40 of Finding New Friends Weekend Blog Hop hosted by Shelly from My Saving Game, Sam from Have Sippy Will Travel and Jeannette from The Adventures of J-Man and MillerBug! Thank you all for helping make this hop so successful! We love you tons! Now what are you waiting for? Let's get to hopping! We are finding some fabulous blogs through this hop and having a great time getting to know so many of you! So thank you for linking up again this week to those of you who are hop veterans and welcome to those who are new! Let's continue to make new bloggy friends and increase our traffic! We do have a few simple rules for you - nothing too tough though. So here we go! 2. 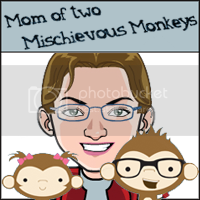 Follow our Guest Host who this weeks is Tara from Mom of Two Mischevious Monkeys. 3. You don't have to post our button but we sure would like it if you did. Not only does it help our hop grow so we can all get new followers, but each week we will choose a guest co-host and to be considered you must have our button somewhere on your site! If you post our button and want to be considered for guest co-host, please email me at jmanandmillerbug@gmail.com to express your interest. 4. You can link up blogs, facebook, twitter accounts, whatever - just be sure to specify what each link is. 5. Hop around and find blogs that you enjoy. Be sure to tell them you are following them from Finding New Friends Weekend Blog Hop so they can follow you back! Here from FNF! So glad to have found your blog...thanks for being part of the blog hop! Enjoyed your blog, looking forward to following! Thanks for the Hop! I found you via this blog hop and am now a GFC follower! Cute blog!